The wait is over! Our new website is ready! We had for quite a long time our previous website and we decided that it was time to improve our online presence. And to be fair it looked a bit outdated. It was time to shake things up! Time changes and so our visitors needs. We want to give you the best experience in our website to reflect our quality in our offices. 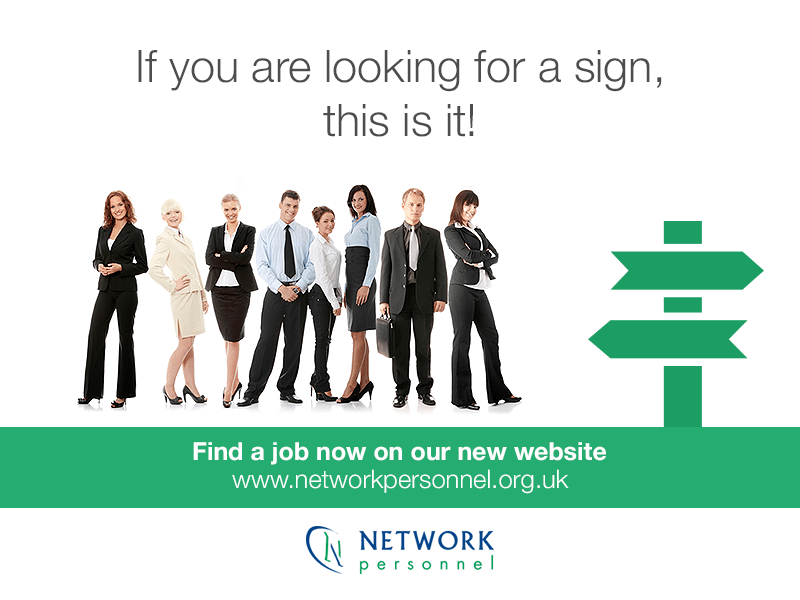 In Network Personnel, we are helpful and as our motto says, we want to help you “Working together…. Towards employment” That is why we have implemented cool features that (hopefully) will be helpful in your way to getting employed, to develop your skills or start your own business! First of all, as we recognise that nowadays we have the power to find anything we want at the end of our hand thanks to the smartphones, we designed the Network Personnel newest website to be mobile friendly so you won’t miss any of our updates. Now you can look for a job in our jobs listing and apply directly here by submitting your CV and managing your applications. For employers, we have a useful section to list jobs and set deadlines for applications. We are creating sections in which you will find interesting content, for example, tips for an interview, how-to’s, and more useful tips that we will keep up-to-date. You can also get them delivered to your inbox by subscribing our Newsletter. Find each one of our offices in our interactive Map.